Now Tattoos are available for Everybody. But Tattoos are not for Shallow people who Afraid to get Inked Tattoo Pain or Can’t see skin deep. For example Most of Asian Women Inked for save their Memories, Art, Love, Passion. But as usual they seemed to be get pain. 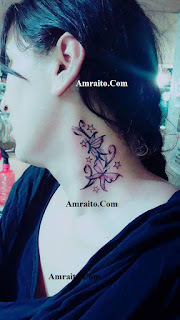 That’s why today we going to discussing about Tattoo Pain lebel Chart for Male and Female. Some Men/Women loves to get pain. That's called Tattoo pain addiction. Mostly Girls are Love Inking Pains. They feel joy when they bear pain. But, Every Kind of Tattoo or Every Body Area Tattoo Isn’t Painful. Naturally where your skin is fatty there your pain labels are lowest. Tattoos are Painful for thin skin. 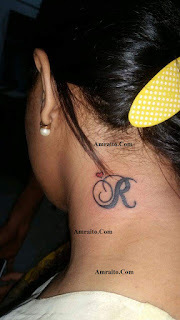 If you Looking for getting inked please you should completely read our full post. We are happy to tell you better something. What is tattoo pain scale or Lebel Chart? 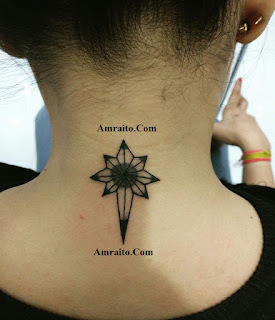 Tattoo pain Label Chart or Scale is a Chart, Like Other Food menu chart you see in Restaurant but There You found a Map Where you see and analyze which kind of pain you can bear and Which Tattoo you can do possibly easy. We Describe it for your preparation. Conclusion: Please Talk freely with your Tattoo artist Before getting Tattoo on your favorite Area. That's May easy to get preparation for tattoo. Don't forget to send us your tattoos Photos. 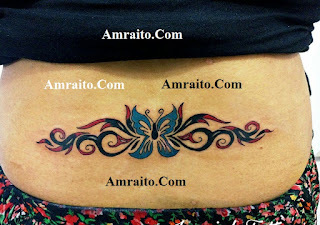 You will Discover a World of amazing Tattoo and Piercing joy of Creativity. We take care about your memories. 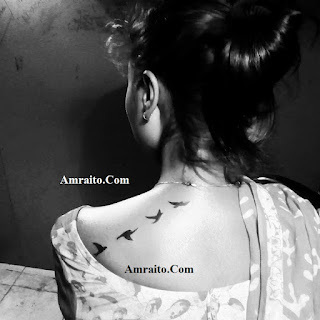 Image Source: Most of Tattoo and Piercing Pages in Bangladesh.